At Alpine Equestrian Centre, quality coaching and training is important. Alpine Equestrian is proud to have EC certified competition coach, Jessica Ruppel, as our resident coach and trainer. 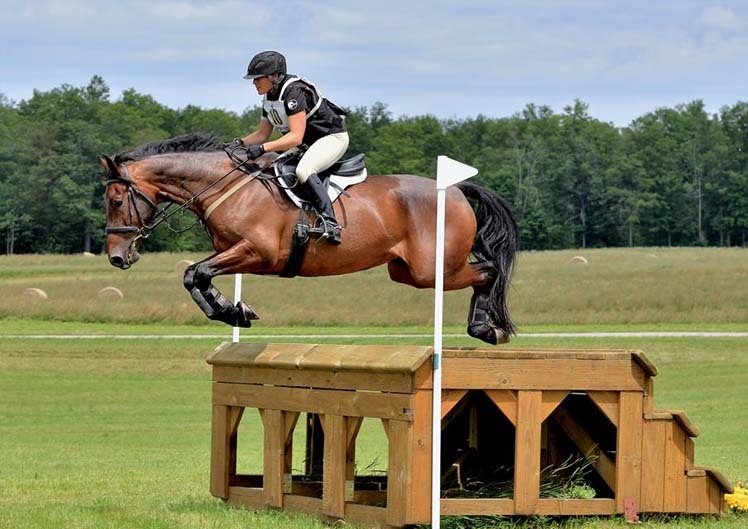 A former short-listed member of the Canadian Equestrian team in 3-day Eventing, Jessica Ruppel has over 15 years experience in international competition, coaching and training. 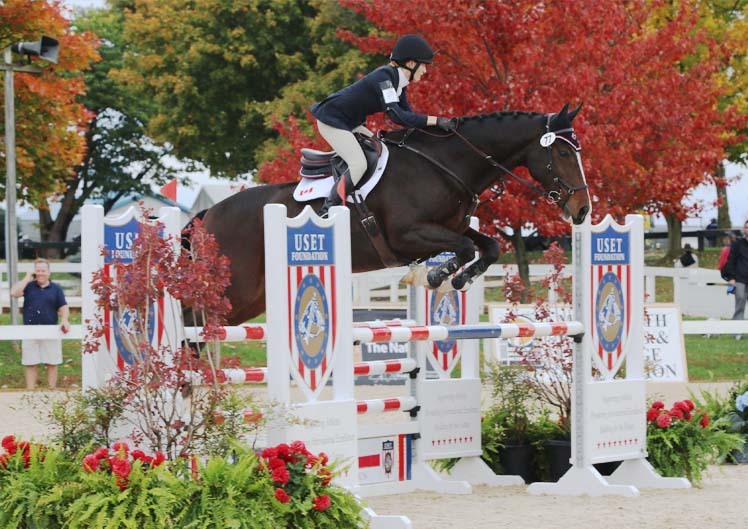 As an Equestrian Canada certified competition coach Jessica instructs riders of all ages and abilities. 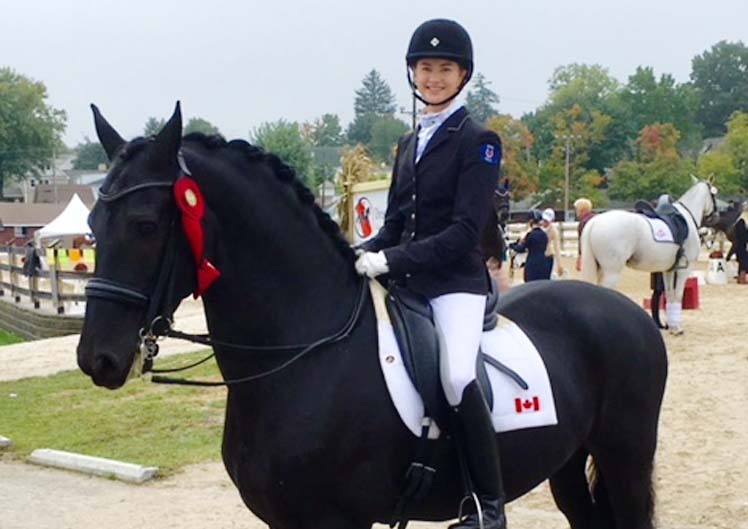 During her almost 10 years at Alpine Equestrian, Jessica has brought several young riders from the introductory levels of equestrian sport through to the international levels of competition, including three of her students going on to represent Ontario at the North American Junior and Young Rider Championships. Although her passion is 3-day Eventing, Jessica enjoys working with horses and their riders in any of the three English riding disciplines. She also organizes training sessions and clinics with top specialists in dressage, show jumping and cross-country, thereby enhancing her student’s training and broadening their perspectives. Our priority at Alpine Equestrian is to provide a clean, organized and safe environment where our riders can enjoy their horses year round.